Sonia joined the Centre for Humanitarian Health as Course Director for the Graduate Certificate for Humanitarian Health in February 2017. A dietitian by background, Sonia started her career in clinical settings in Australia and the UK. 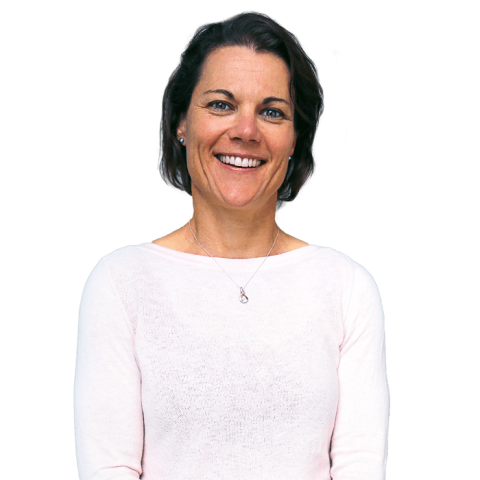 She lectured at Deakin University in nutrition and dietetics for five years and has also completed missions as a nutritionist to South Darfur and East Timor. Sonia has a Master of Public Health, and a keen interest in international health, in particular the role of chronic malnutrition and child development.